We're a financial planning firm, specialising in workplace pensions and wealth management for executives and private clients. 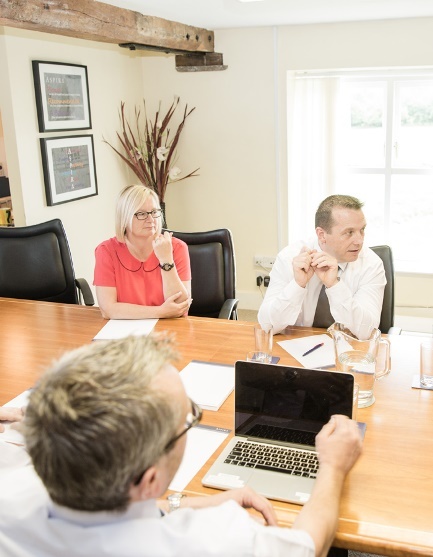 Businesses and individuals across the UK benefit from Aspira’s financial planning services, which can be delivered in the workplace and beyond. We firmly believe that personal advice delivers better outcomes as well as peace of mind. Whether you’re an employer, or an individual we’ll take the time to explore your goals and aspirations, creating a tailored financial plan. As time passes, incomes, circumstances and aspirations change and so financial plans need to change too. That’s why we regularly review and amend our clients’ plans while keeping an eye on opportunities for minimising tax and maximising returns .This ongoing support and guidance provides clients with the confidence and reassurance that come from financial security.